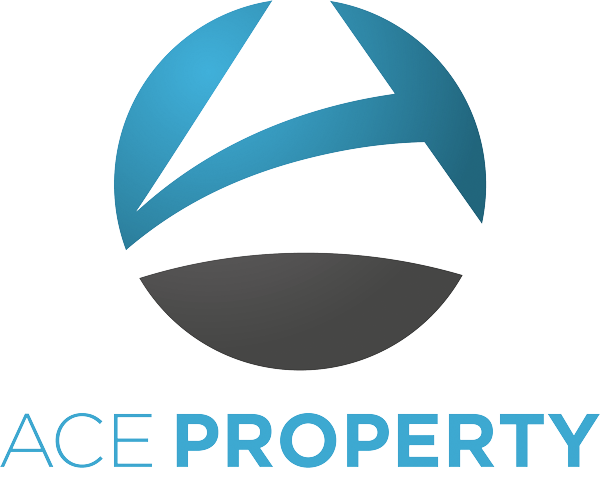 Welcome to Ace Property Maintenance. We are a local property maintenance with the experience and knowledge to resolve/renovate any property requirements. We are based in St Neots Cambridgeshire however we do work further afield in surrounding towns in Cambridgeshire. 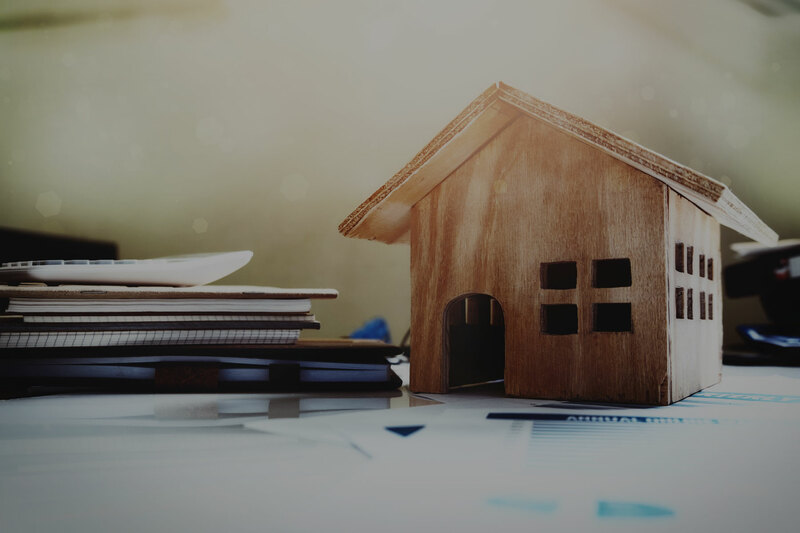 We offer a range of services for your home. From decorating to gardening we have you covered. Thinking of improving your home? From Concept to Completion, turn that dream into reality. Letting Agent? Commercial Business? 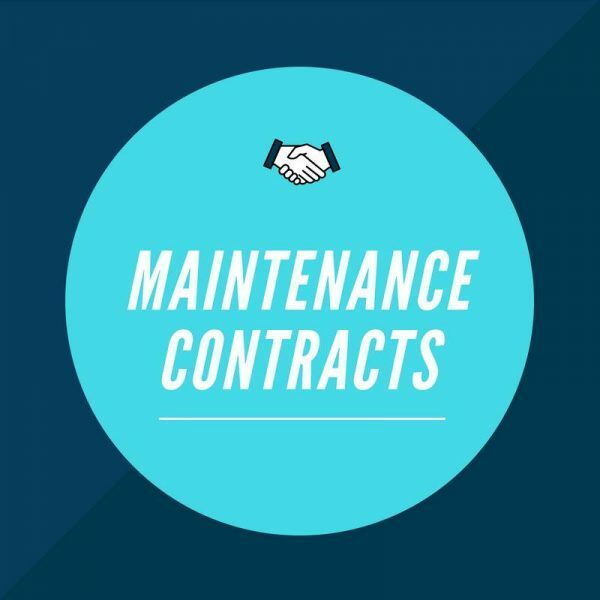 We offer maintenance to keep your business going.  We had our en suite installed with ACE a few months ago and they did such a fantastic job that we decided to go with them again for our new bathroom. Again, we are delighted with both the end product and the overall service. The special thing about ACE is the ease at which they overcome challenges and are committed to meeting the high expectations of even the most demanding of customers (my partner won't mind me saying). We have scheduled in ACE for further work in the coming months and have every confidence they will deliver again. A big thanks to Mark and Tim for all their help with our home so far! I can honestly say I have no regrets going with Ace!